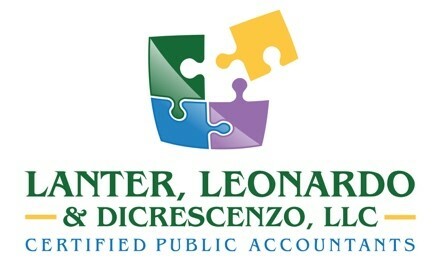 Lanter Leonardo & DiCrescenzo, LLC is a Certified Public Accountants office in Deerfield Beach, Florida. We provide services in audit and attestation as well as tax. Our main areas of expertise include Common Interest Realty Associations (CIRA’s or Condos, HOA’s, Co-ops, Timeshares), the Construction Industry, Not-For-Profits (including Churches, schools, charities), Government Entities and Country Clubs. We offer services from compilations to fraud inspections. We also specialize in an assortment of tax services including personal, trust, estate, corporate, S-corp, partnership and others. Give comfort to you and ensure that we are working in your best interests.